Congratulations! In April, 2019, Our HBTS90-SR concrete trailer pump has been transported to Korea successfully. This model of concrete pump belongs to electric type, which means that the machine is powered by electric engine. As for the electric engine, it is more easier to adapt to different kinds of working circumstances with sufficient electricity. In that case, electric trailer concrete pump has long service life and stable performance. 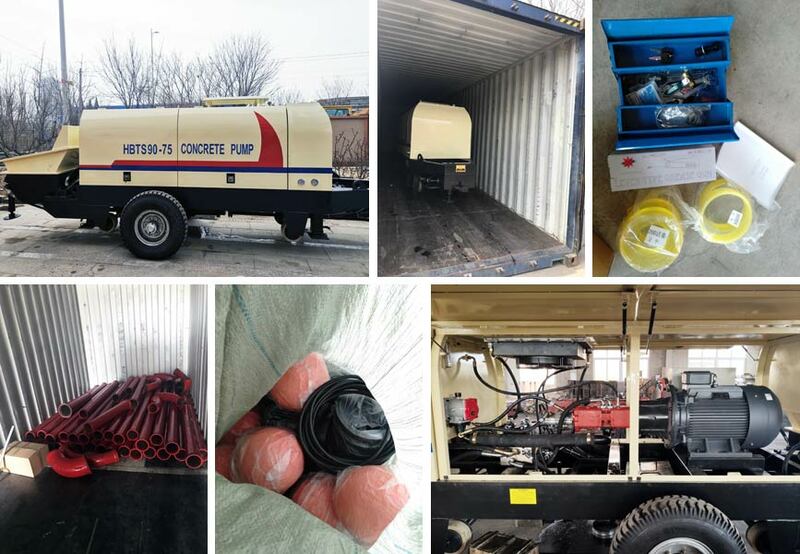 Here are some photos when packing concrete pump in our factory. You can check them. 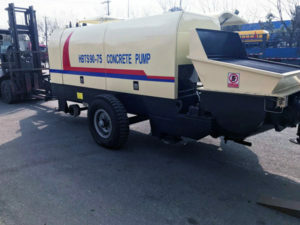 To to honest, a lot of customers are keen on concrete pump with electric engine because of its high efficiency. 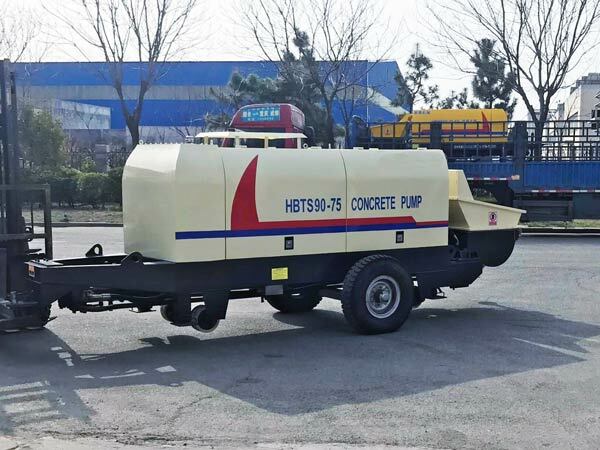 Apart from electric trailer concrete pump, you can have other choices, such as diesel concrete pump, concrete mixer with pump and concrete boom pump. If you wanna get more elaborate information about concrete pump machine, please feel free to contact us now! 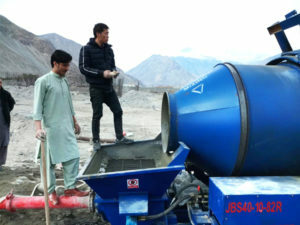 Contact email: sales@concretemixerwithpump.com.